Ian Jewsbury, rugby coach for Dartmouth RFC U10s team. 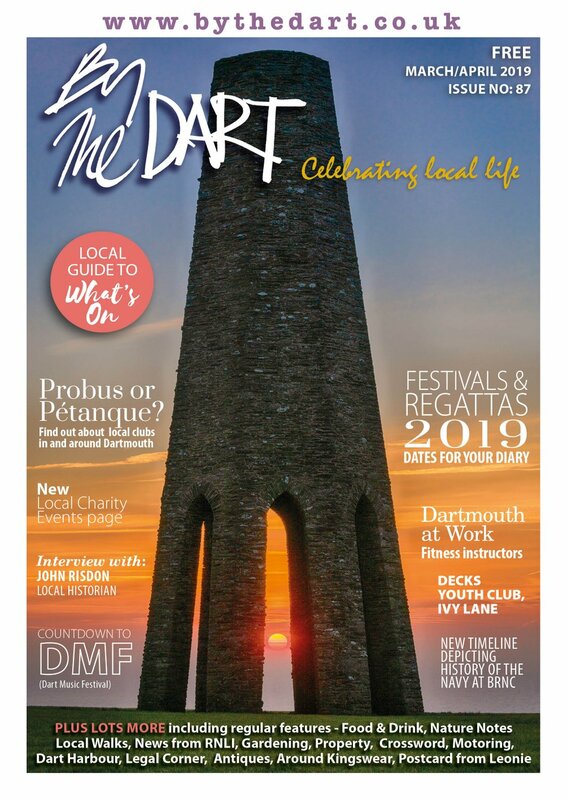 How long have you lived in the Dartmouth area? I moved to Bozomzeal near Dittisham eight years ago, with my wife Pauline and our sons Jake and Devon. I’m a self employed plumber – IJ Plumbing – but I came here originally as a pig farmer. I was born and grew up in Gravesend and when I left school I trained as an engineer, signing indentures as an apprentice when I was 16. But by the 1990s the last recession had hit and engineering was struggling. We were living in Oxfordshire then and I was working in the nuclear industry. Something had to change, so in 1992 I took up pig farming. I worked for Reading University, which has a large agricultural section, on their farm and went on to be a manager, looking after herds of up to 1,000 sows all over the country – from Devon to Lincolnshire. Pig farming is labour intensive and consuming – very long days and very tiring work. Two years ago I left pig farming and built on my experience in engineering to retrain as a plumber, and I’ve been really busy ever since. I come from a very sporty family. My two sisters were keen on sport, my Mum always told me she played tennis at Wimbledon (which I believed as a boy but later found out was a lie!) and my brother, Colin Myers, is a professional footballer in Australia. At school I played all sports – you name it I did it from basketball and cricket to running, swimming, football, athletics, and rugby. I played rugby for Gravesend town for many years. I’ve been married to Pauline for 15 years and she’s a keen rugby fan too. When our sons first expressed an interest in playing rugby we were delighted – and wasted no time in joining the minis section at Dartmouth Rugby Club. How is your family involved in rugby now? It’s become a whole family activity! 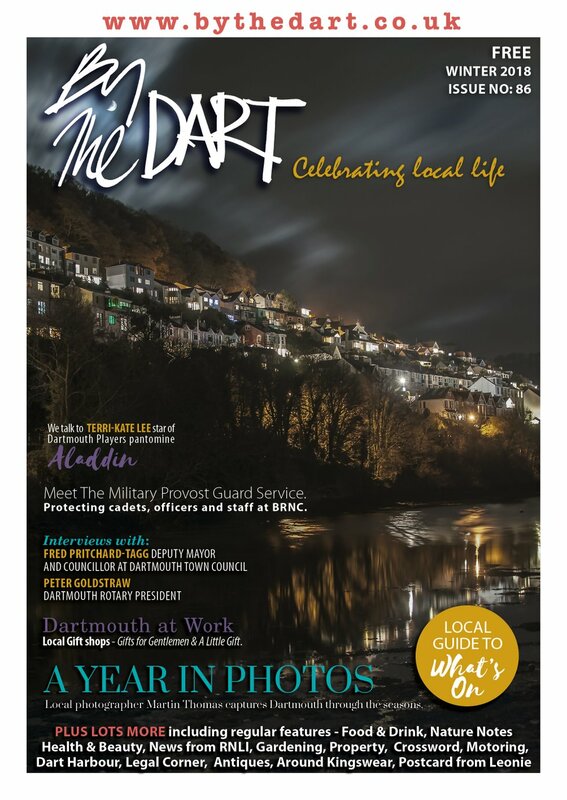 Dartmouth Rugby Club launched its minis section five years ago, set up by Dicky Darch who is well known as a manager at the Leisure Centre, former Royal Marines Bandsman, and keen supporter of rugby in the town. Jake and Devon started playing then and have been involved ever since. Jake photographs and films matches now, playing occasionally, and Devon was picked by his team mates to captain the U10s through their last season – and they were unbeaten! These children have been playing together since they were five years old. When they started, they played tag rugby. For the past two seasons it has been a full contact sport – and sometimes when you watch them you forget you are watching children. They think strategically, they tackle formidably and they work fantastically as a team. As their coach, I’m really proud of them. Pauline is also a coach and works with the younger players. Why do you think rugby in particular is such a great sport for children? There’s a whole ethos which really appeals to me. It’s competitive and tough, but when the players finish a match they all shake hands, applaud each other, change into their club shirts and ties, and share a meal together. There is a code of conduct of respect and fair play. The referee is called Sir and his decision is final – the players do not question him. And there is a role for everyone in the team – short, tall, thin, fat, fast, slow, everyone has a part to play. We build on their strengths and position them in the team accordingly. It’s a brilliant way to get youngsters playing sport and at Dartmouth we make sure that every child who trains and turns up for matches gets to play, regardless of their natural ability. It’s worked – they just keep winning! Now that the 2009/2010 season has come to an end, how are you looking ahead to 2010/2011? Well, we round off the season with a celebration meal where all the youth teams attend in shirts and ties, dine with their team mates, and receive awards and medals from the president of Dartmouth Rugby Club. The families are involved too and it is always a great occasion. Then we plan ahead, and what we really need are more players. Children can join from as young as four and play matches once they are five, but as the age groups progress the rules develop, matches get longer and the teams get bigger. When the U10s become the U11s in September, the team goes from nine to eleven players – and ideally I would like a squad of fifteen. 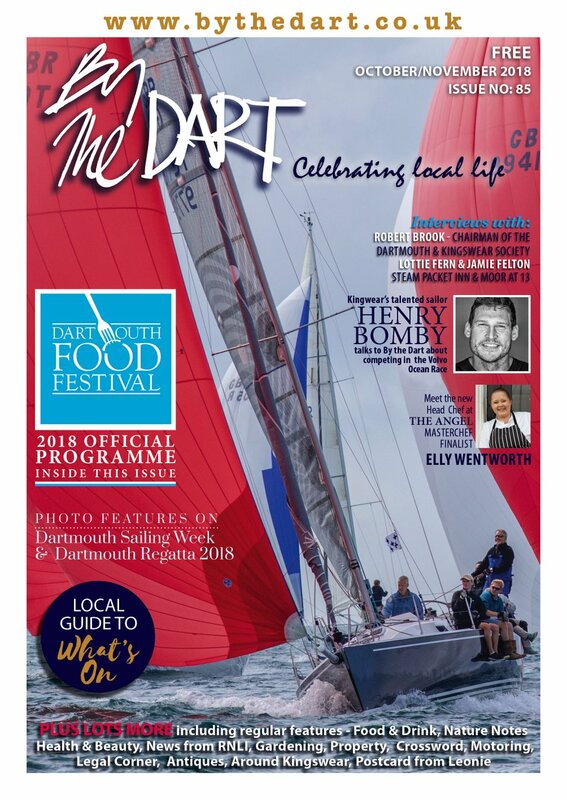 Rugby is well supported by the town with companies like the Dartmouth Smokehouse, Noss Marina, Boxout, Birssy’s Bar and Hollis filling stations sponsoring kit and trophies. Families and parents help with food and transport. Come and be part of this – it is a great sport to get involved in for fitness, friendship, camaraderie and team spirit. My team are from all the different primary schools in the area and they get on brilliantly. It’s a great way to meet new people. Away from rugby, do you have any other interests?